Daminion is an Inexpensive Digital Asset Management Software (DAM). Ideal for Small Teams. Professional Photographer. Author of the “Island Insects” book. "The more I use Daminion the more I appreciate its functionality. There seem to be new, neat features "popping up" the more I understand how to use the program. 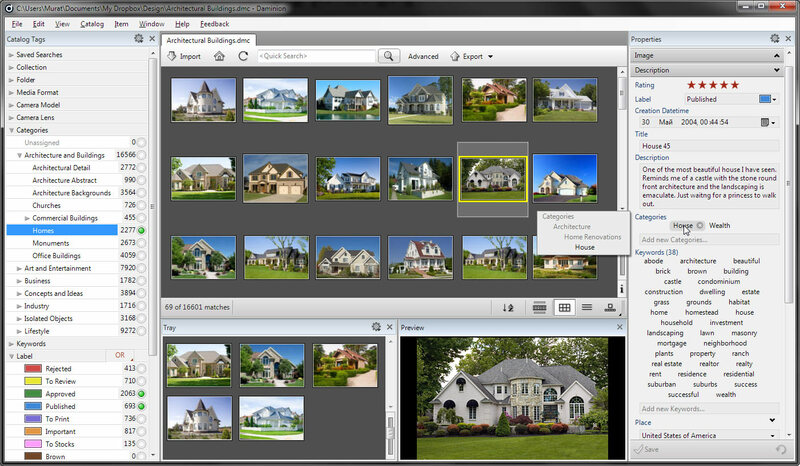 This is going to be a fantastic management tool for digital image assets. I just wanted to let the development team know that the feature set is terrific. Hope you don't wind up selling this to Adobe."